How to play What drink level 65? First be sure that the image on the game is the same as the one above. Thank, it is really easy. 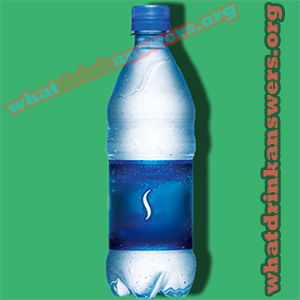 Just tap on the letters to form the word “Dasani“. Now you are ready to pass to the other level.